Further from what the object does not mention. 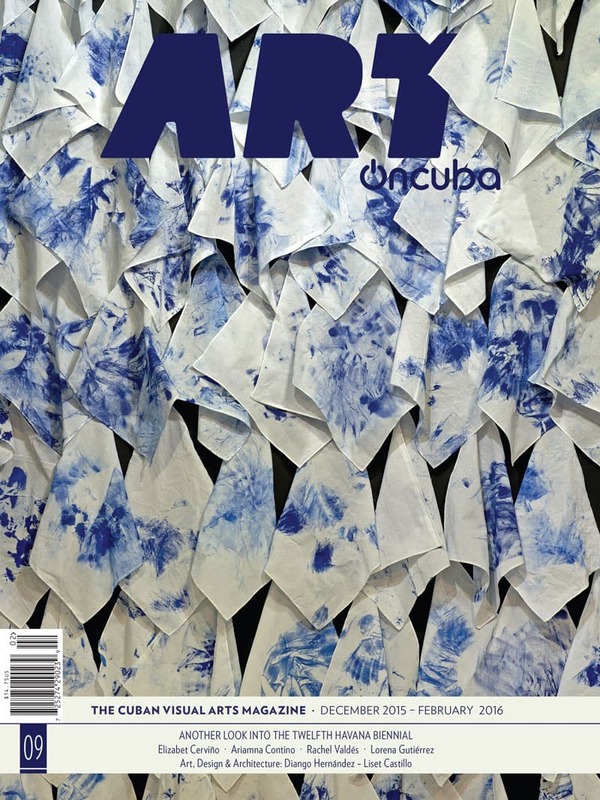 (extract) Diango Hernández in conversation with Juan Carlos Betancourt for Art OnCuba Magazine – Diango H.
Since your beginning in the world of art you showed a very strong relationship with objects to the point that they lose their daily passivity to turn into subjects of your poetics. Can you deepen a little more into the meaning of this relationship of convergence? […] Essentially, an object is nothing but a solved “problem”. It is in this area of extreme pragmatism where most of the objects inhabit. However, it would be absurd to omit their cultural implications. That is, all the information that could be acquired on the basis of the analysis on the use of the objects, on their relationship with men, their space and their time. […] In my work, objects or fragments of them are nothing but a demand to think in everything else normally surrounding them and composing their most important side: their emotional value. 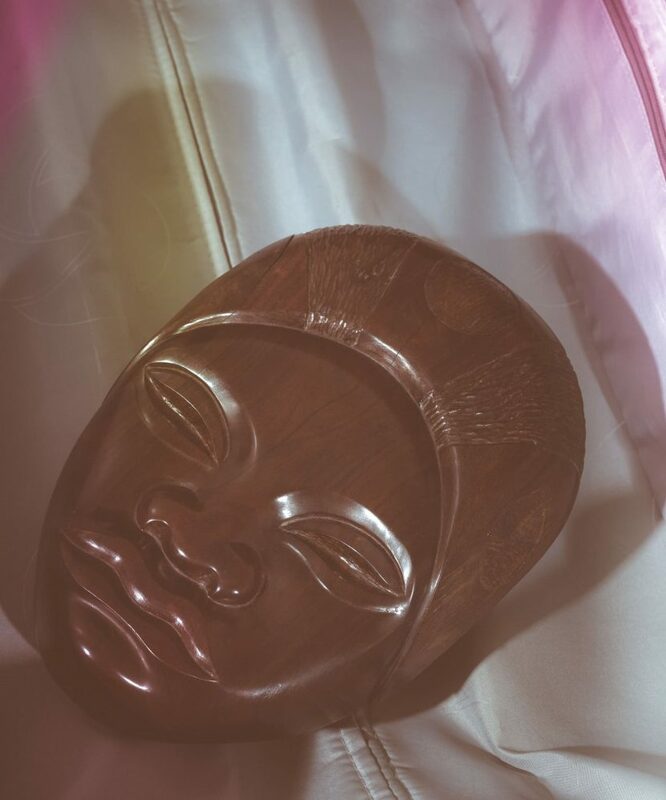 It is there where I see that objects are capable of generating histories, stories and so on; it is precisely there where the objects reveal themselves not only as containers of values and feelings, but become a part of us, our history and our body itself. […] Now tell me something about your more recent biography. For example, how did you arrive in Germany and how the culture of a country so far from a “provisional state” has influenced your work? In this change of territory, have you achieved to “re-territorialize” some of the Cuban cultural identity in your present production? I arrived in Germany in 2007 after having lived three years in Italy and one in Spain. […]An island that I continue inventing and that I have learned to see, in literary terms, as an entire fiction or, better to say it as German writer W. G. Sebald, as a “true fiction”. […] You are a Cuban artist. How do you carry this at present? Also, in this sense, do you still have some professional connection with the island? […] Yes, I am Cuban by birth and I feel Cuban, what means that I am emotionally tied to all I saw and felt in the island. This is something tremendously immense that would be absurd to deny. I do not find it necessary to be a “Cuban artist” or classifications of that type and I think they are not even true. I rather consider them foolish. Art is universal by itself and all artists should contribute to make this definition become clearer with every passing day.